A discussion of digital video techniques and technology in film and video production and post production. Editing on an Avid nonlinear editing system. Welcome to the new DV Fanatics blog. A discussion of digital video technology and tips including video production and post production. A blog written by a DV fanatic for other DV fanatics. What is a DV fanatic? A DV fanatic is anyone who is interested in the art or technology behind digital video (DV) or digital cinema. I will use this space to write about technology or techniques that I find interesting. Hopefully this blog will become more of an exchange, than just me sharing ideas and opinions. 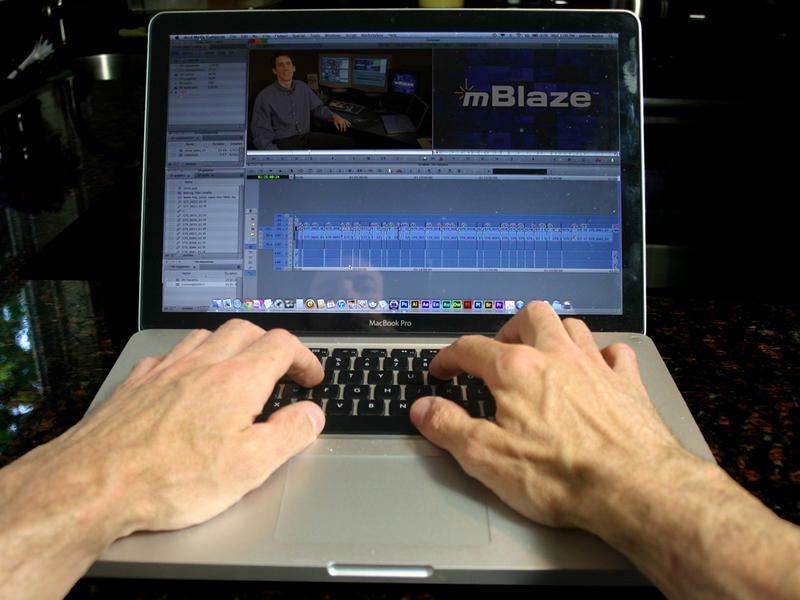 I started my editing career as an Avid Editor, but edit on any tool I have access to. Some of my video editing blogs may be Avid-centric, but others will not. I hope you join me as we explore the realm of DV Fanatics together. See you next week. Until then, here is a sampling of some of the videos I've had the pleasure to work on. Is Being Just a Video Editor Enough? Copyright James Burke. Awesome Inc. theme. Powered by Blogger.